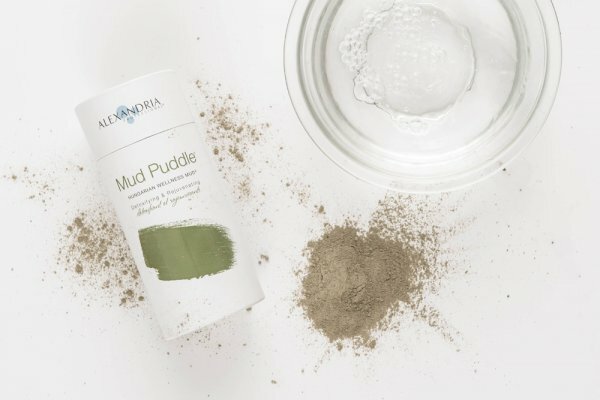 Home Shop Mud Puddle® 680g. / 24 oz. 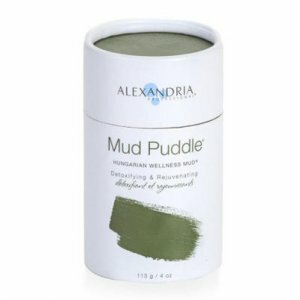 Mud Puddle is an all-natural Hungarian mud, rich in essential minerals and collagen. 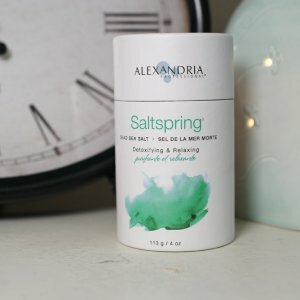 This multi-purpose rejuvenating treatment helps with ingrown hair problems, treats facial blemishes and improves skin texture. 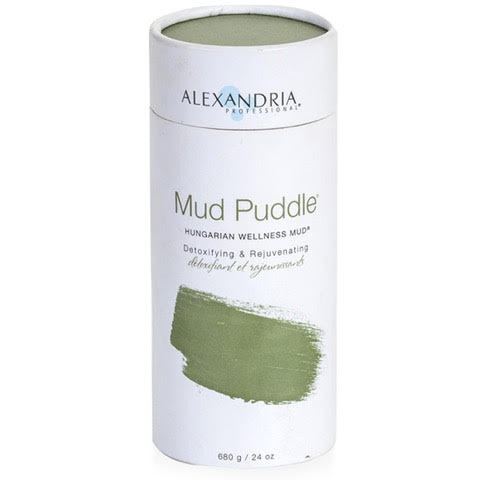 Thermal Properties: therapetic mud has long heat retention. 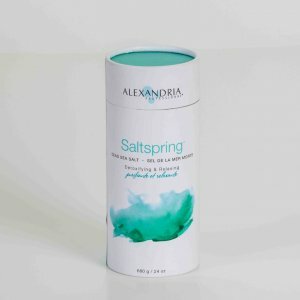 60% Silicon Dioxide: Building block of collagen from skin to bone, helps hold collagen tissue together. Deeply penetrates tissues: clears stored toxins. 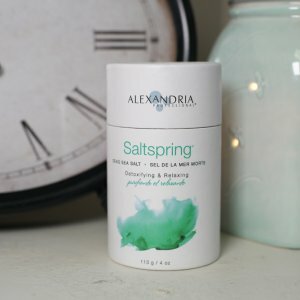 Blended easily & spreads smoothly: for wraps, packs and masks.